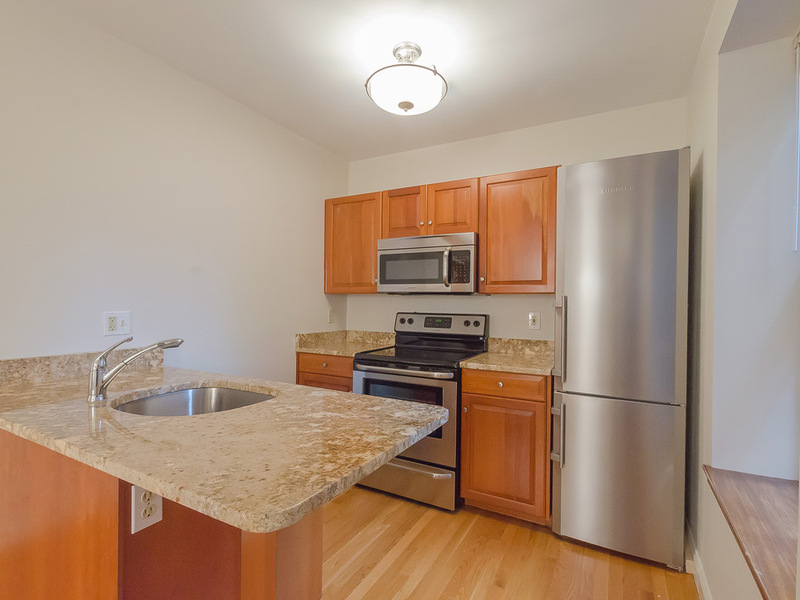 City Suites offers the North End’s best selection of studio, 1 bedroom, 2 bedroom, and 3 bedroom apartments. You may be looking for a 2 bedroom apartment with an open layout, gourmet kitchen, and hardwood floors. 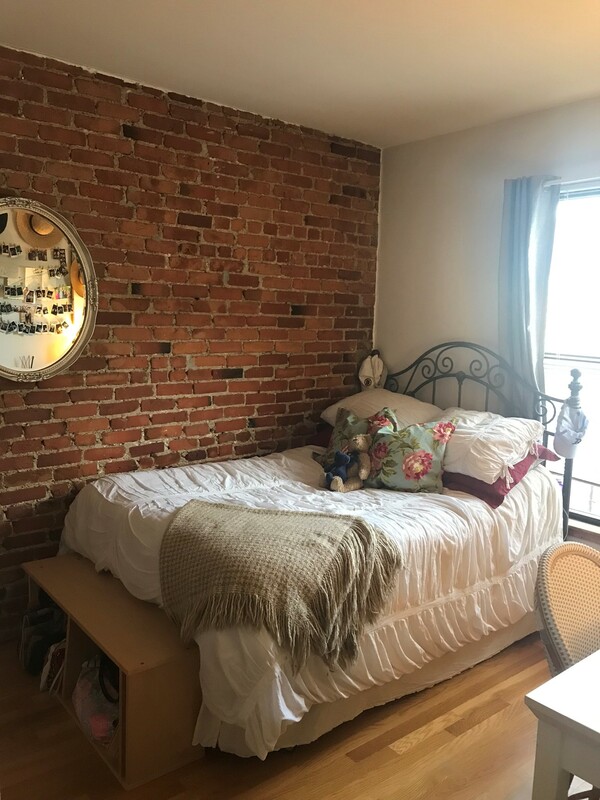 Or you may be searching for a 1 bedroom apartment with exposed brick walls, granite countertops, and a newly renovated bathroom. You might want a 3 bedroom apartment that overlooks the harbor or one that sits right on Hanover street smack dab in the middle of the neighborhood bustle. 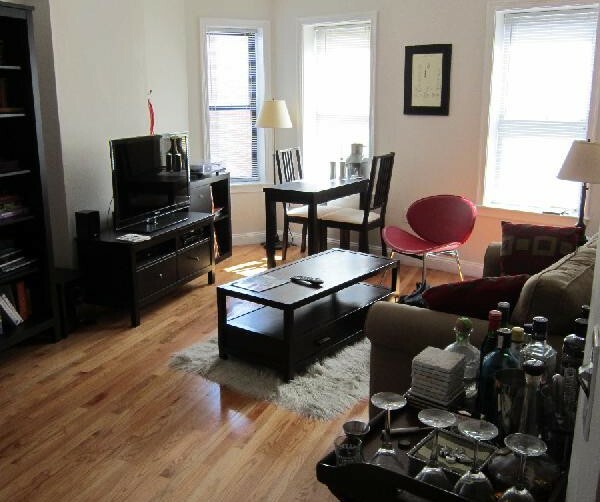 No matter your criteria, we can help you find the North End apartment that suits your needs. City Suites apartments include the most desirable amenities, from state of the art, stainless steel kitchen appliances to balconies, patios, and terraces for your enjoyment. We make the process of finding apartments in North End easy. We can answer any questions you have about the neighborhood – whether you’re inquiring about a particular City Suites apartment or if you want to know which restaurants are frequented most by the locals. We encourage you to browse through samples of our featured apartments so you can get a feel for the wonderful homes we have to offer. 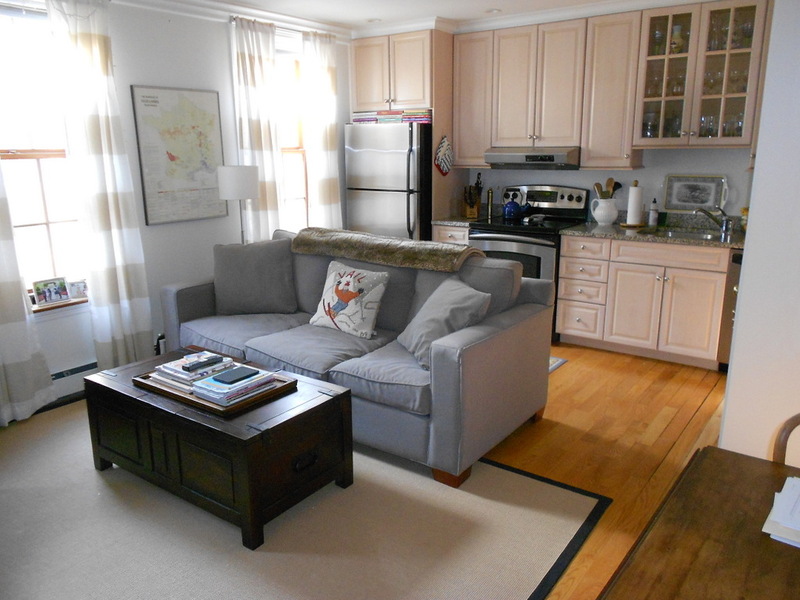 Large one bedroom, one bathroom with hardwood floors, and upgraded kitchen/bath.